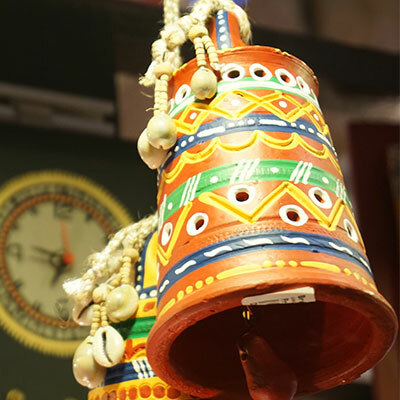 Maheshwar is a city in Khargone district of Madhya Pradesh. 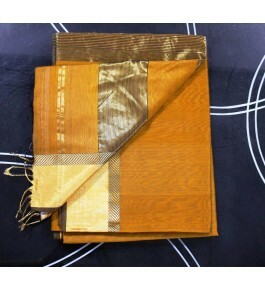 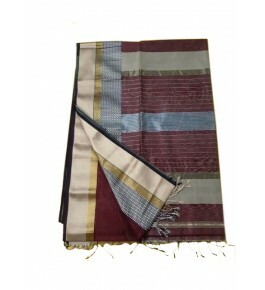 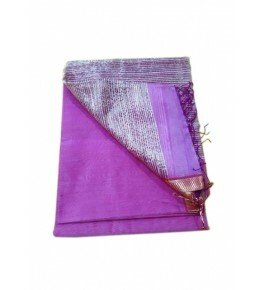 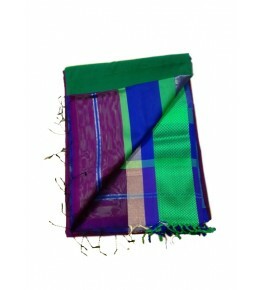 Maheshwari Saree is a cotton and pure silk fabric woven with zari or brocade in varied designs. 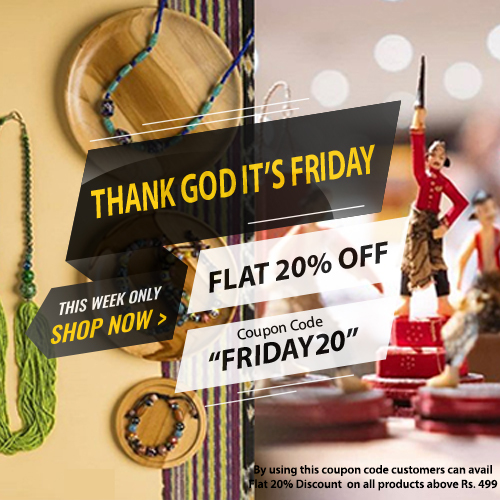 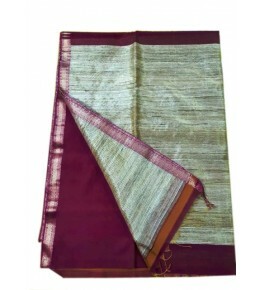 The Maheshwari saree has special origin; it is traced by a queen who ruled over that territory.The Maheshwari Saree has special origin; it is traced by a queen who ruled over that territory. 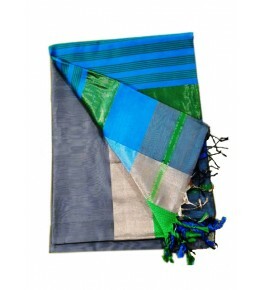 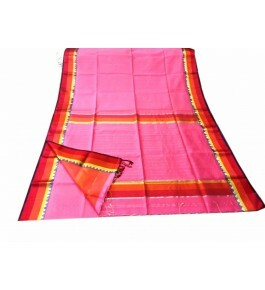 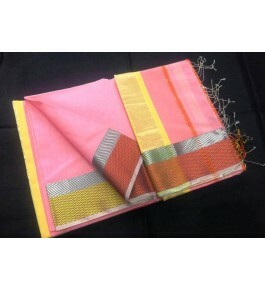 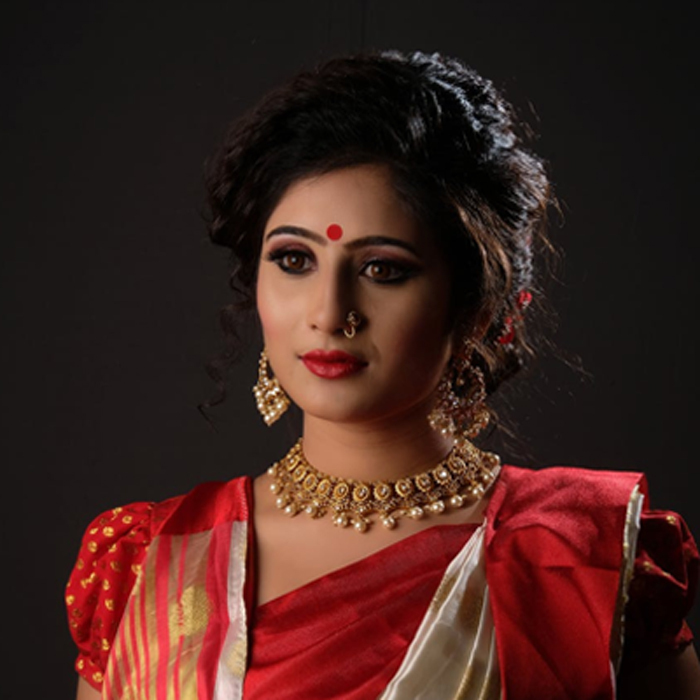 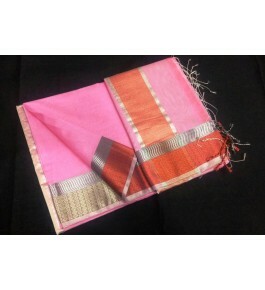 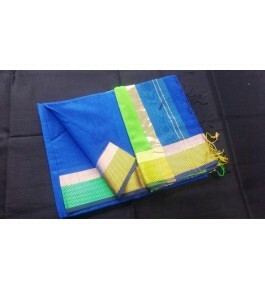 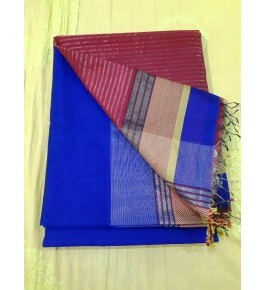 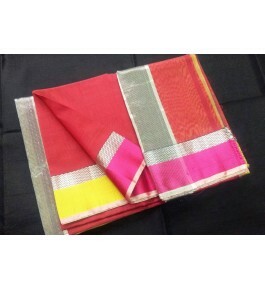 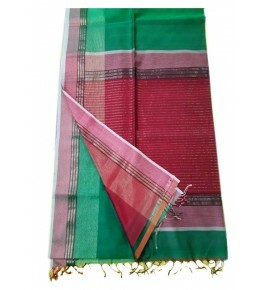 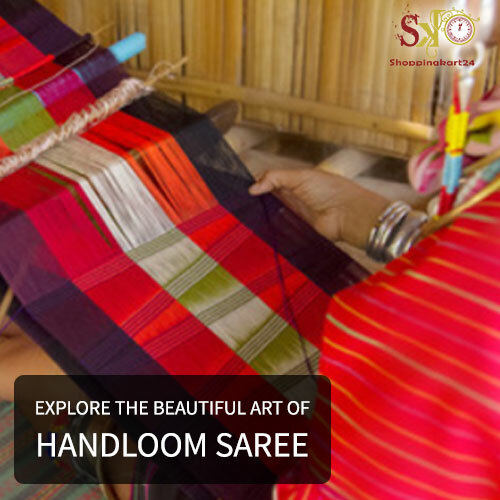 Maheshwari sarees are cotton and silk sarees, its specialty is simplicity.On the main part of the saree, it has checks, stripes, small butis or even plain body. 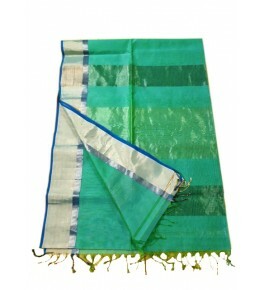 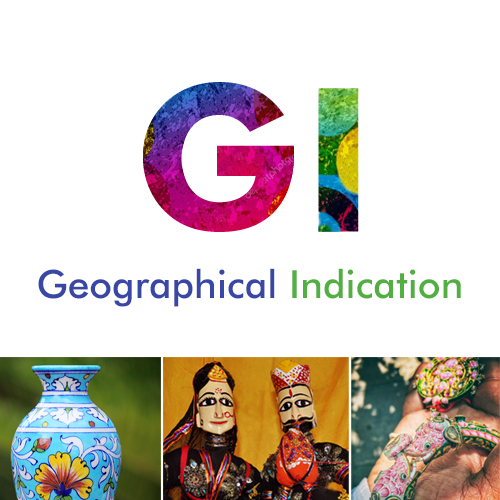 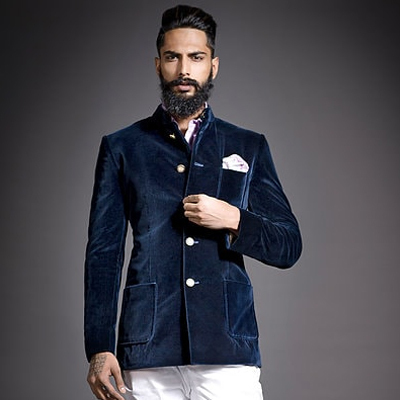 Some sarees has reversible border, thus it can be worn either side. 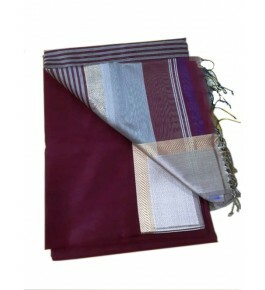 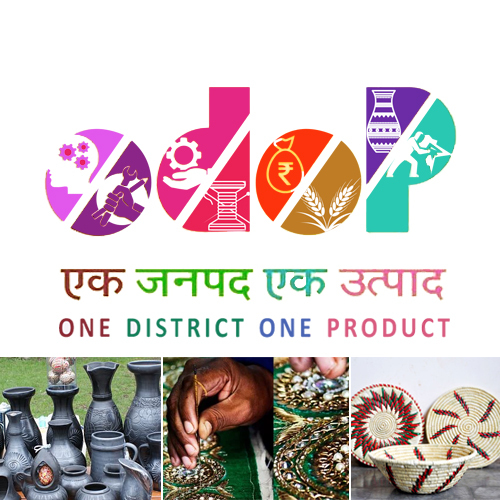 · Ideal For: Women · Color: P..
· Ideal For: Women · Color: R..
· Ideal For: Women· Color: Baby Pink·..
· Ideal For: Women· Color: Brown·&nbs..
· Ideal For: Women· Color: Brown..
· Ideal For: Women· Color: Multi..
· Ideal For: Women· Color: Green..
· Ideal For: Women· Color: Light..